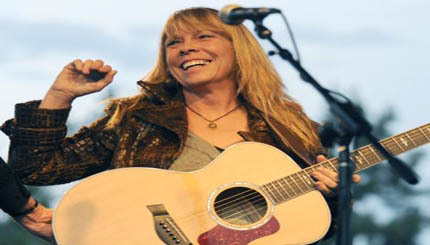 Rickie Lee Jones (born November 8, 1954) is an American vocalist, musician, songwriter, and producer. Over the course of a three-decade career, Jones has recorded in various musical styles including rock, R&B, blues, pop, soul, and jazz standards. Rickie Lee Jones was born on the north side of Chicago to Bettye and Richard Jones. Her paternal grandfather, Frank Jones, the son of a West Virginia dry goods store owner, lost a leg as a young boy, playing by the railroad tracks.